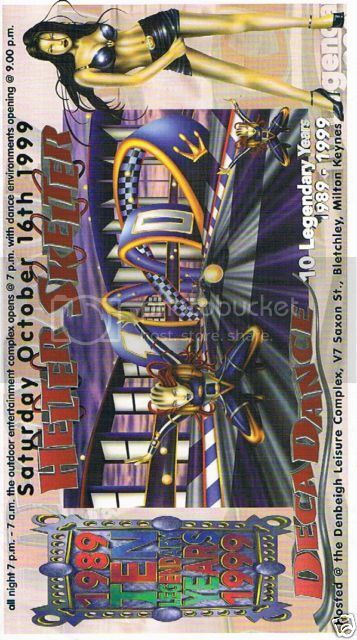 HELTER SKELTER Rave Flyer Flyers 16/10/99 - £21 - It's all about flyers! Don't know if I've ever seen a 1999 flyer go for this much before! !